Another year and still my bookaholic status remains unchanged. Despite the fact that I will have knocked over 100 books off of my 2014 Mount TBR by the end of December, there are still whole mountain ranges waiting to be conquered. So, once again, I plan to concentrate on reading primarily from my own books in the coming year. And you're invited to join me in knocking out some of those books that have been waiting in the wings for weeks....months...even years. *You may count "Did Not Finish" books provided they meet your own standard for such things, you do not plan to ever finish it, and you move it off your mountain [give it away, sell it, etc OR remove it from your e-resources]. For example, my personal rule (unless it's a very short book) is to give a book at least 100 pages. If I decide I just can't finish it and won't ever, then off the mountain it goes and I count it as a victory--the stack is smaller! *A blog and reviews are not necessary to participate. 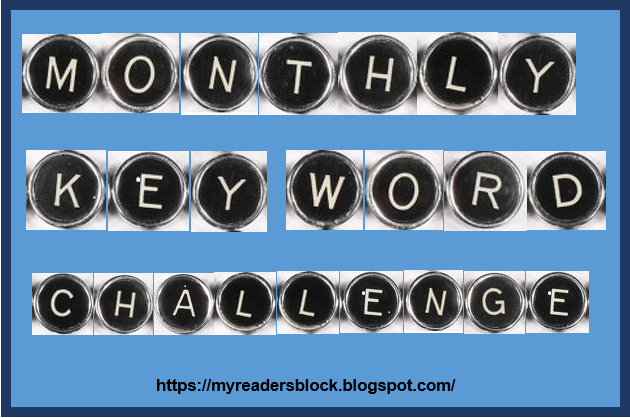 If you have a blog, then please post a challenge sign up and link THAT post (not your home page) into the linky below. 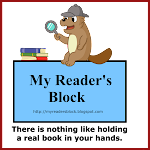 Non-bloggers, please leave a comment declaring your challenge level--OR, if you are a member of Goodreads, I will once again put together a group for the challenge there. Feel free to sign up HERE. 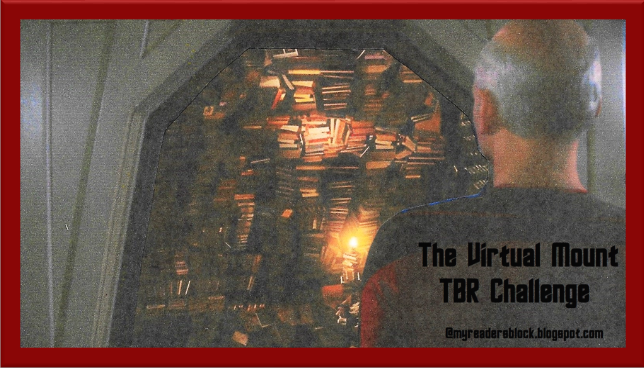 At the beginning of the year, I will once again have a sidebar link for called Mount TBR Review Headquarters for 2015 reviews and progress updates. This is my book shelf.. I've just signed up for the Mt. Vancouver of your reading-challenge and I think it's such a lovely idea. I really hope that it will help me get through my tbr-shelf a little faster. I have signed up for the 12 book level, hoping to move up later in the year. I have a major addiction to the library, though. Welcome, all! Glad to have you climbing with me in 2015! I just signed up. I'm aiming to make it up Mt. Vancouver at least. Question before I sign-up. You say no re-reads, that all books must be bought (or gifted) with the intention of us reading them. Well, I have tons of books I have bought for myself that I read as a child intending to read them again with hindsight 30+ years later. I haven't actually read the copies I own. Can they count? 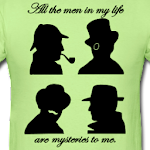 Just signed up and posted my link above. Really looking forward to it. If you did not own the book when you read it long ago and far away (based on your age, you can decide what that might mean--definitely not within the last five years...my arbitrary pick for a limit] and you bought the book pre-January 1, 2014 intending to reread it now that it's your very own, then, yes, it may count. January 2015...that's what I meant. Hello. 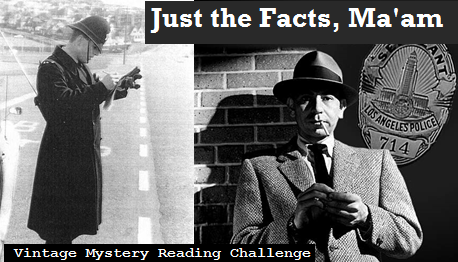 This is my first time participating in the Mount TBR challenge. I'm going for Pike's Peak but I hope to increase that...hopefully. I've heard about this challenge in the past and never signed up although it is perfect for me. Gotta read from the shelves to make room for new books! Signed up for Pike's Peak! I signed up for Pike's Peak. I look forward to climbing Mt TBR with you all! I aim to not do so crap this year. I even chose the lowest level, Pike's Peak, just to be sure. Just saw the amended rules--yay!! Does is count if they are kids books? 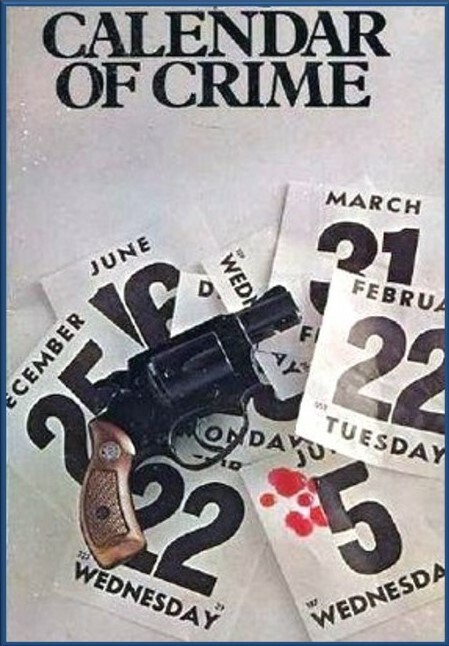 When I was a young teen (long, long ago and far away)I read several Nancy Drew mysteries from the library (all they had)and I've been meaning to re-read them--in fact, over several years I searched out all of the Nancy Drew mysteries (I think). I planned to someday start with #1 and work my way through them to the end--this may be the year! Marj: Children's and Young Adult books absolutely count. I've never had an age or page limit. If it's been published as a book, it counts. I'm signing up for Pike's Peak for now, and will see whether I can also climb Mount Blanc later in the year! Thanks for hosting. I tried this in 2013 and failed, took a break last year. Trying again this year (after all, the TBR shelves are not getting smaller). So, here we go. As always, also love to see what other things people read. Best, and keep on blogging and reading. Welcome back, Angel! Good luck with the climb this time. Aaack!! I accidentally posted a link to a book review on the sign-up page -- Karen K @ Books and Chocolate (Mary Poppins). Can you delete it? Sorry for the inconvenience! I figured out how to delete it. Sorry to bother you! Bea: Most definitely! I will post new sign ups for any challenges I sponsor towards the end of October/beginning of November. Ok, I've reached 24 and will call it done for the year, even though I have a lot more books to be read!